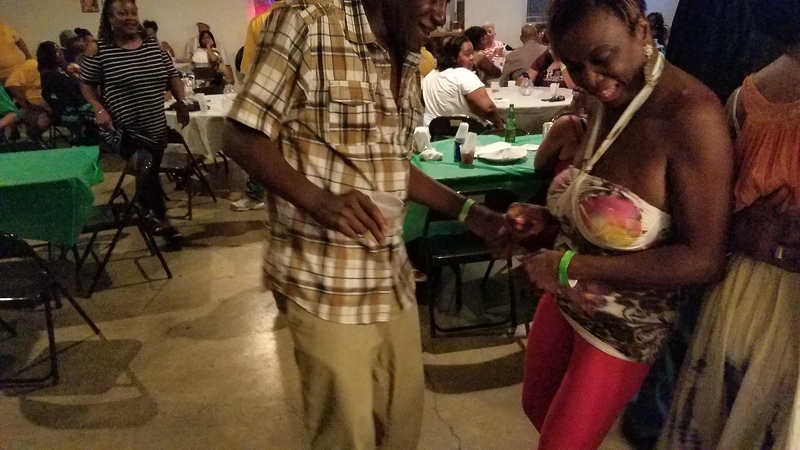 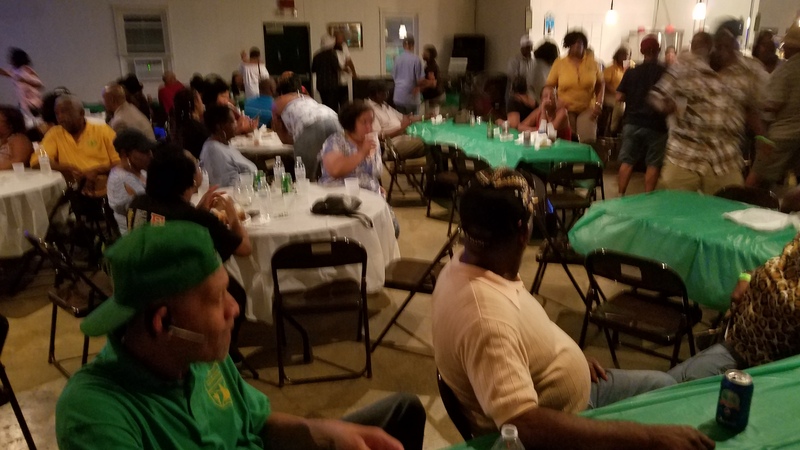 Our mission is to establish and maintain a condition of brotherhood and sisterhood, promote, and assist in establishing sports and recreation for the citizens of Dorchester County, as well as the state of Maryland, in general. 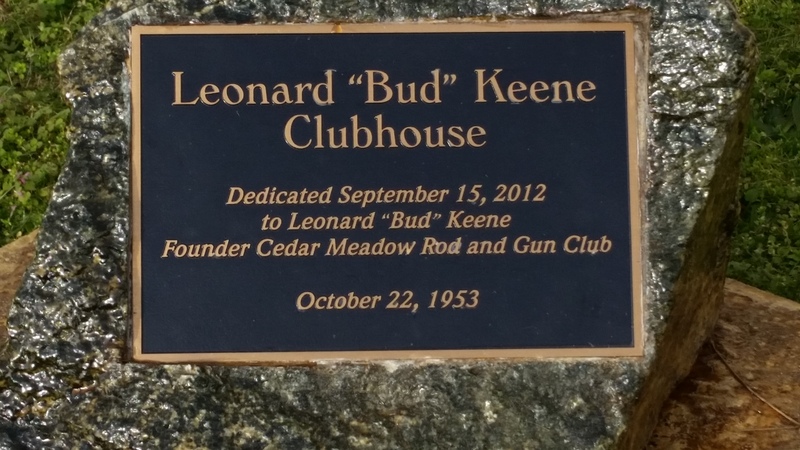 On October 8, 1953, Mr. Leonard Keen invited a group of sportsmen to his home to discuss the importance of organizing a Rod & Gun Club. 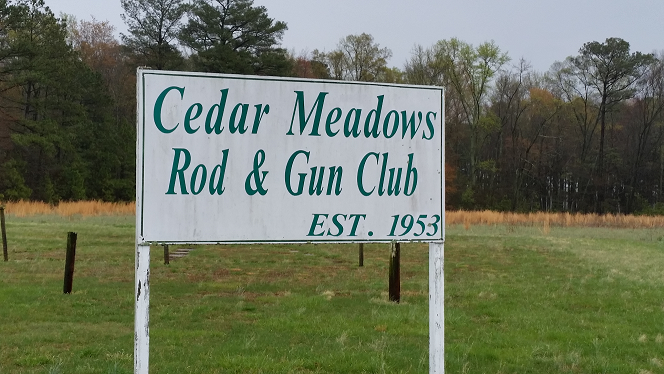 The Officers and Members of the Cedar Meadows Rod & Gun Club thank you for making this Day possible.